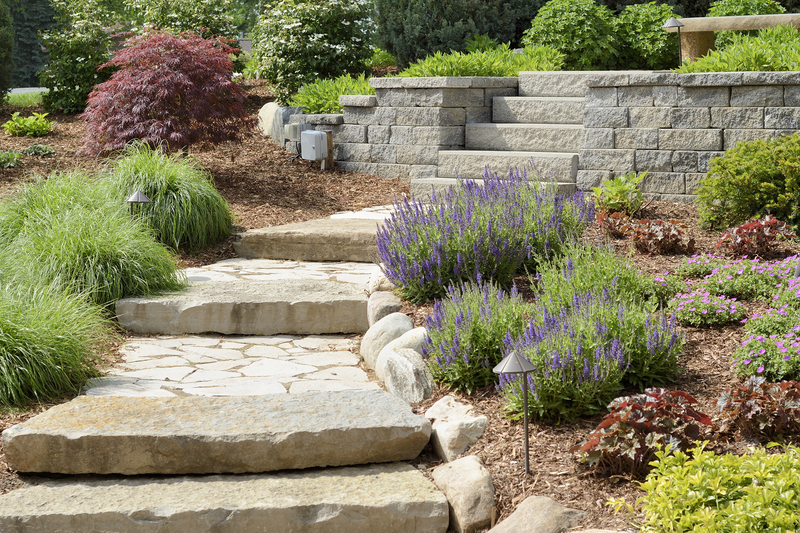 Landscaping is the art of making outdoor environments beautiful, thriving, and well-groomed. As a landscaper, you will use heavy equipment, power tools, and your hands to perform tasks like mowing, trimming, and installing. You should enjoy working with your hands. Landscaping is physical, outdoor labor. Good landscaping is all about the details. You should have a good eye for attractive layouts. It’s also not all about plants–many landscaping jobs require plumbing, carpentry, and masonry knowledge. You may build arbors and fences, lay stone for outdoor patios, or install sprinkler systems and fountains. Landscaping work varies by season, especially in climates like Denver, Colorado. You may be busiest in spring and summer–planting, trimming, sod-laying, and watering. In fall and winter, your work may include shoveling leaves and snow, protecting plants from cold weather, and maintaining outdoor structures and irrigation systems. As a landscaper, you will have options to increase your income by running your own business. Many landscaping companies are small businesses, run by people who started out in the field. If you have the passion and skills, landscaping can be a life-long, lucrative career. When designing outdoor spaces, landscape architects must be able to provide solutions to unanticipated challenges. These solutions often involve looking at challenges from different perspectives and providing the best recommendations. Landscape architects must understand the content of designs. When designing a building’s drainage system, for example, landscape architects must understand how the building’s location and surrounding land affect each other. Landscape architects use computer-aided design and drafting (CADD) programs to create representations of their projects. Some also must use geographic information systems (GIS) for their designs. Landscape architects share their ideas, both orally and in writing, with clients, other architects, and workers who help prepare drawings. Effective communication is essential to ensuring that the vision for a project gets translated into reality. Landscape architects must be able to imagine how an overall outdoor space will look once completed. Landscape architects create the overall look of gardens, parks, and other outdoor areas. Their designs should be both pleasing to the eye and functional.